So here we are, on our way to the beach flying on a Groovejet when the pilot comes on the tannoy to announce the weather at the destination. Is it warm and sunny? No. Is it hot and sticky? No. 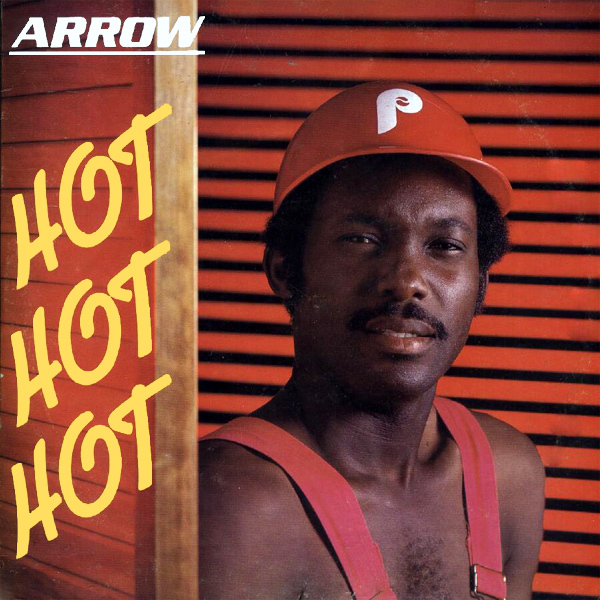 According to the captain it's Hot Hot Hot, which is exactly the forecast that Arrow gave in his 1980s song and album of the same name. How fortuitous that the remix shows the weather at the destination and even better that it shows three hot hot hot babes waiting there. Sizzle! Now that the summer is with us, it's time to head out of the city and hit the beach. But how do we travel? By Greyhound? By Amtrak? No, by Groovejet of course! 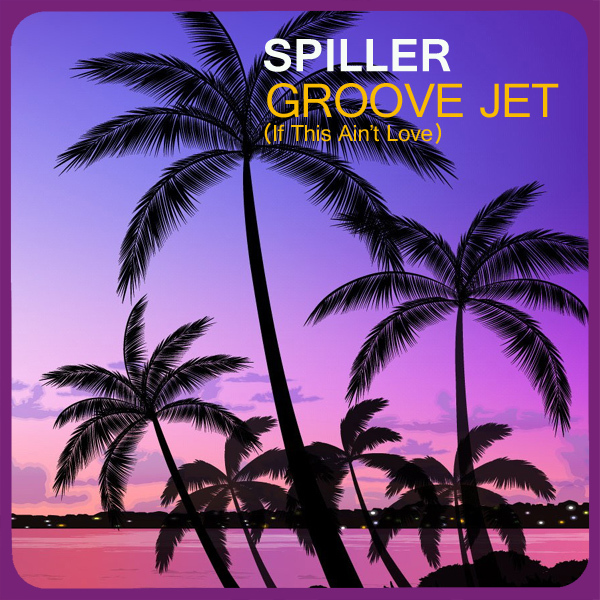 The original cover of Groovejet (It This Ain't Love) by Spiller shows a desert island in the setting sun - just the kind of place that a Groovejet should fly to. All we would add to this delightful destination is a naked babe and would you guess it, there she is in the remix! Marooned! 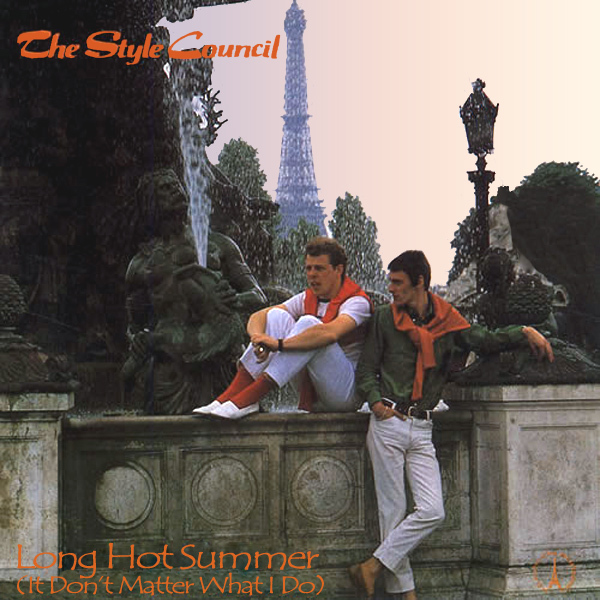 Yes, summer is now officially here and let's hope it's a Long Hot Summer which is what The Style Council hoped it would be. 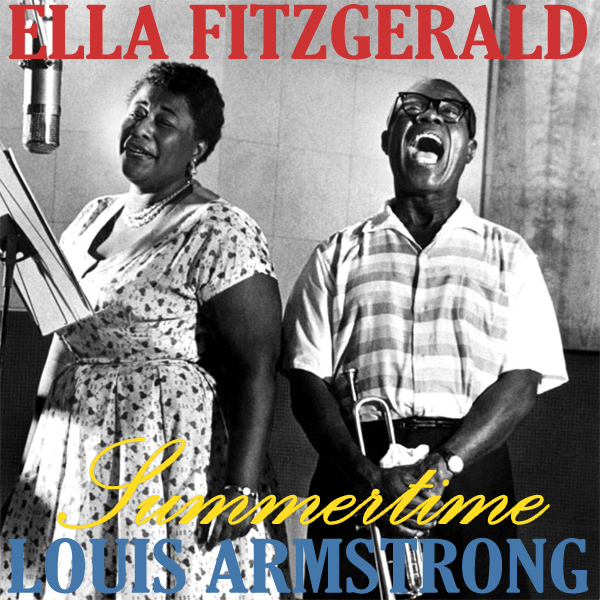 The original single cover shows them sitting around on a wall in Paris on a sticky summer day. The remix shows a feisty French babe wearing nothing but high heels and an overcoat sitting around on a bench on an equally sticky summer day in Paris. How do we know it's Paris - why, by the shape of the streetlights of course! Eye-full! Sailing. 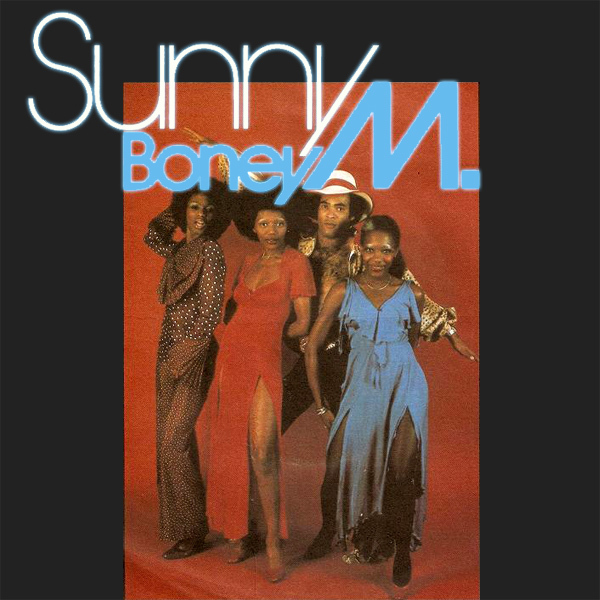 Conjures up images of long lazy days in the sun with hot babes dancing around the decks, doesn't it. 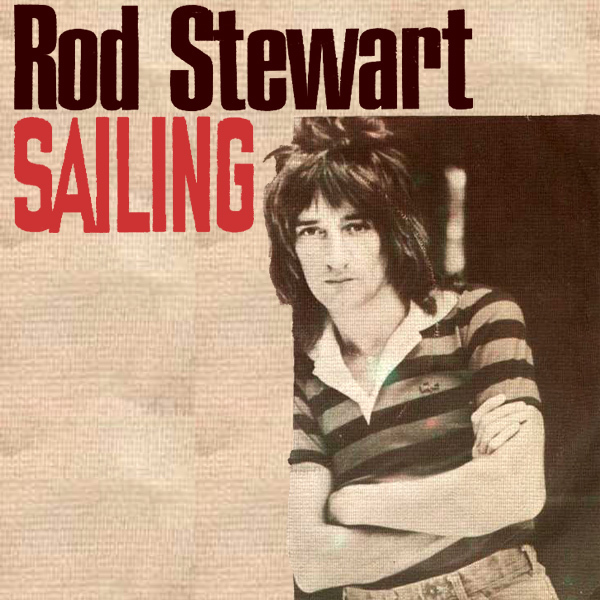 Well apparently in 1975 for Rod Stewart it did not. Instead it conjured up images of Mr Stewart leaning against a brown paper bag. 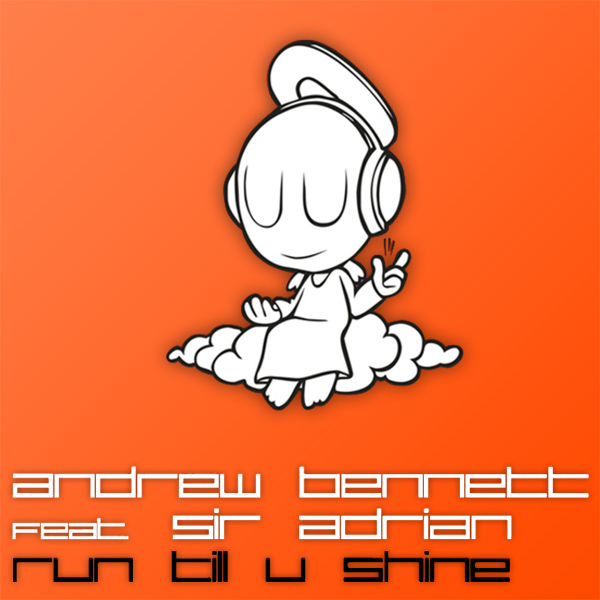 Good job for remixes so that we can correct the image to what it should have been. And wouldn't you know it, in the remix we see a hot babe on a boat, playing with the fox horns. Horny! 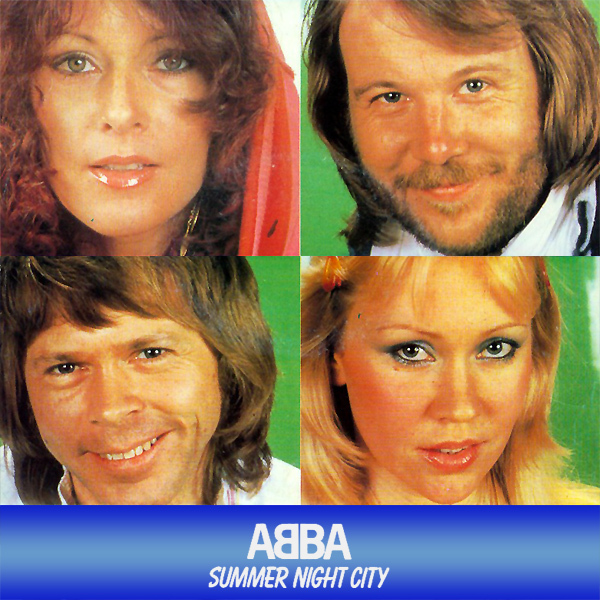 Not the first remix for Swedish songsters ABBA, Summer Night City follows the story of four 1970s pop stars who smile a lot and have problems closing their lips when they have their pictures taken, have too much facial hair, long hairstyles and some of whom wear red hoods in the daytime. What? That can't be right. No, it's not! 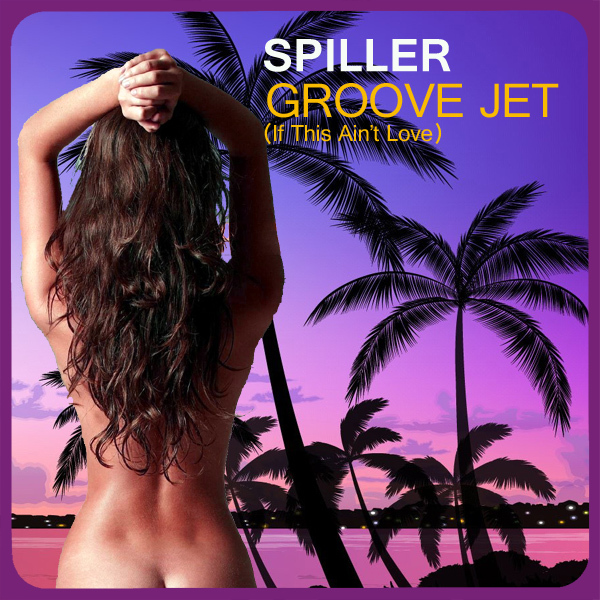 The correct story, now told in the remixed single cover art, is of four drunken babes in skin-tight purple latex tankinis. Slippy! 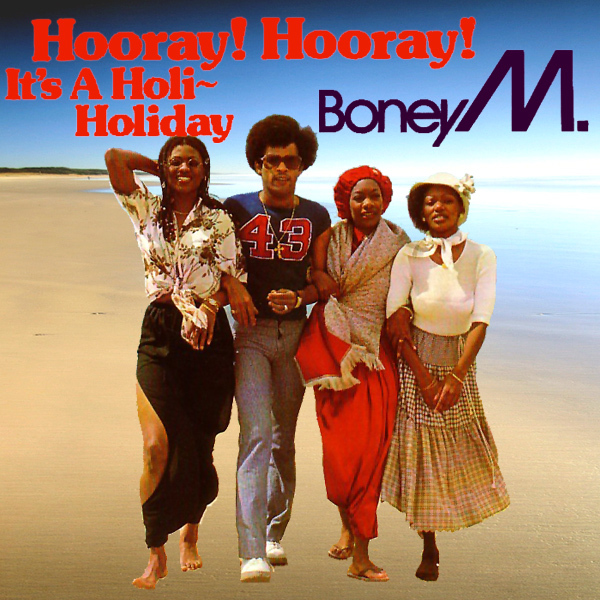 Two remixes in a row for seventies songsters Boney M. This time it's their 1979 hit, Hooray, Hooray, It's A Holi-Holiday. 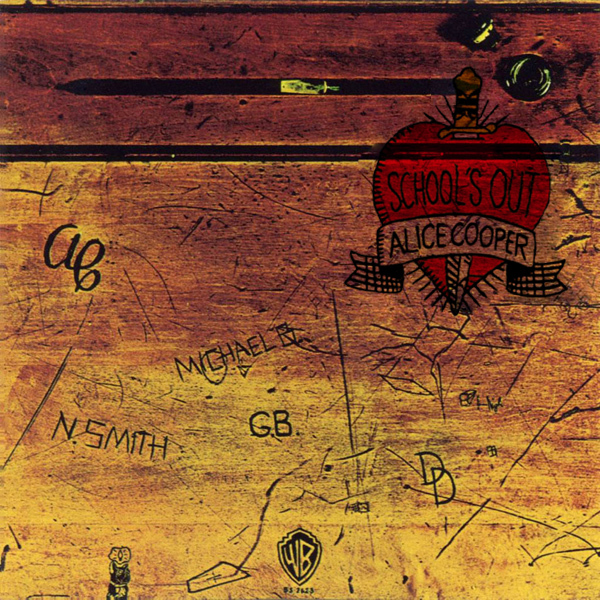 The original cover sees the band members walking down an otherwise deserted beach enjoying their holi-holiday. The remix shows the kind of thing that we would like to see on a deserted beach that would make us shout hooray, hooray on our holi-holiday - a naked chick soaking up the sunshine. Bikini!